Chinese New Year is just a few weeks away, commencing on the 19th February 2015 and lasting for 15 days. 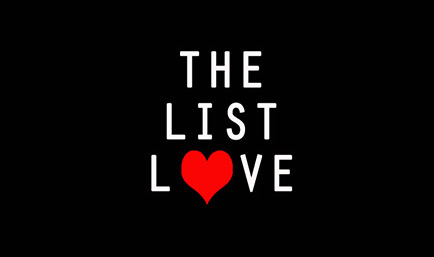 In honour of this remarkable celebration which celebrates the turn on the Chinese calendar, The List Love is providing 10 Chinese New Year facts you should read. 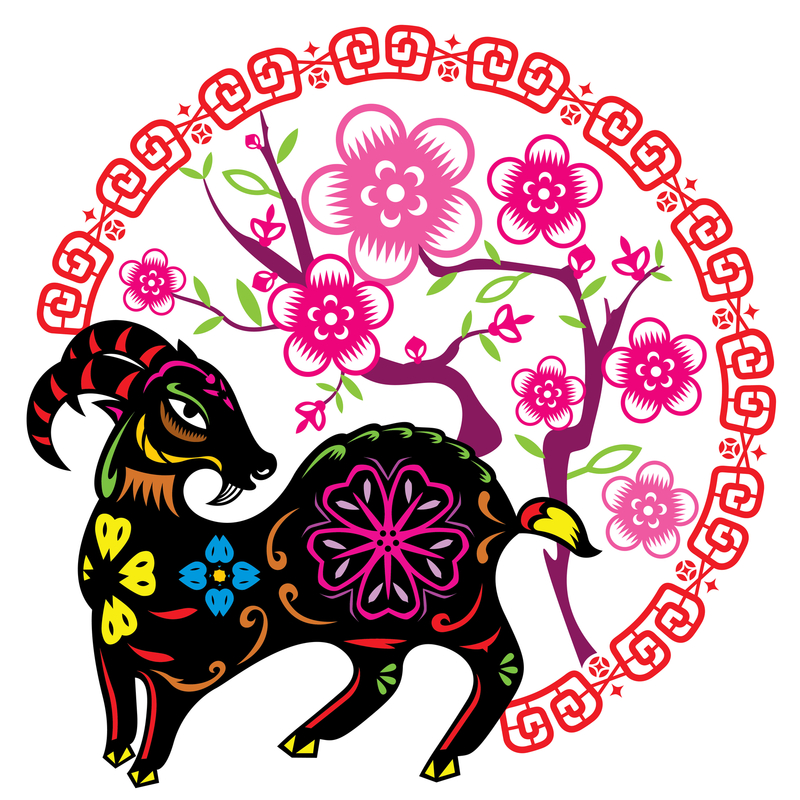 Chinese New Year 2015 is the year of the goat. Many Chinese people will go home for Chinese New Year, if possible. 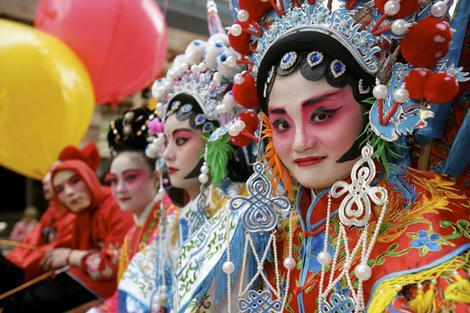 The period before the celebration is called Chuyun, which is the busiest travel time of the entire year. 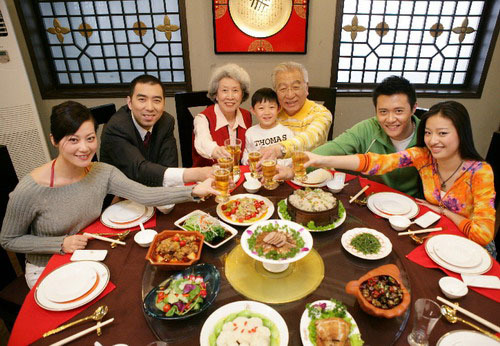 All across China and the world, people will journey home to spend time with their families. 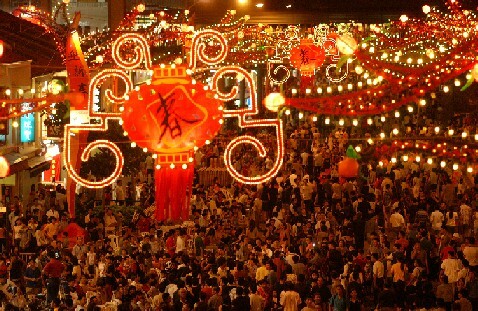 It was predicted that 210 million people took to planes, trains and buses to make it home for Chinese New Year in 2010. Many people see Chinese New Year as the perfect time to partake in a spot of spring cleaning. It is believed that cleaning the home sweeps bad luck away and will result in good fortune throughout the year. 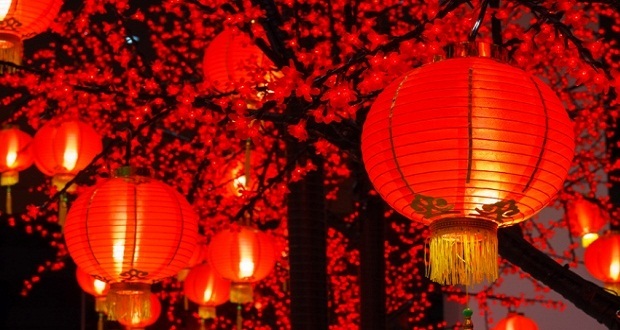 Red is the primary colour choice for the Chinese New Year decorations, as it is viewed as one of the luckiest colours. Many older relatives will often hand cash to their younger relatives in red envelopes. Shou Sui is known as the practice of staying up until midnight to bring in the New Year. Chinese New Year 2015 will be held on 19th February 2015; however, there is no fixed date for the celebration, as it is celebrated in accordance with the lunar calendar – which is the time it takes the moon to orbit the Earth. It can therefore fall between late January and the middle of February. 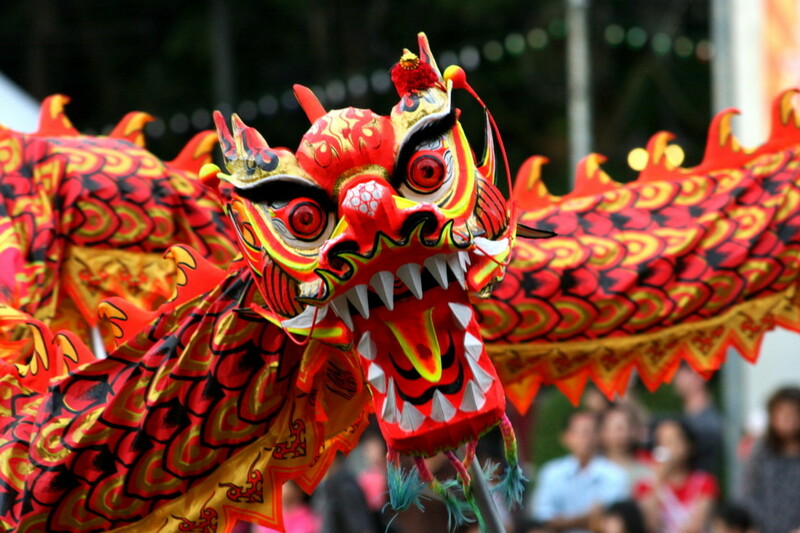 Each Chinese New Year celebrates one of twelve animals. 2015 is the year of the goat. According to Chinese culture, the animal ruling the year in which a person was born will significantly impact a person’s behaviour and traits. 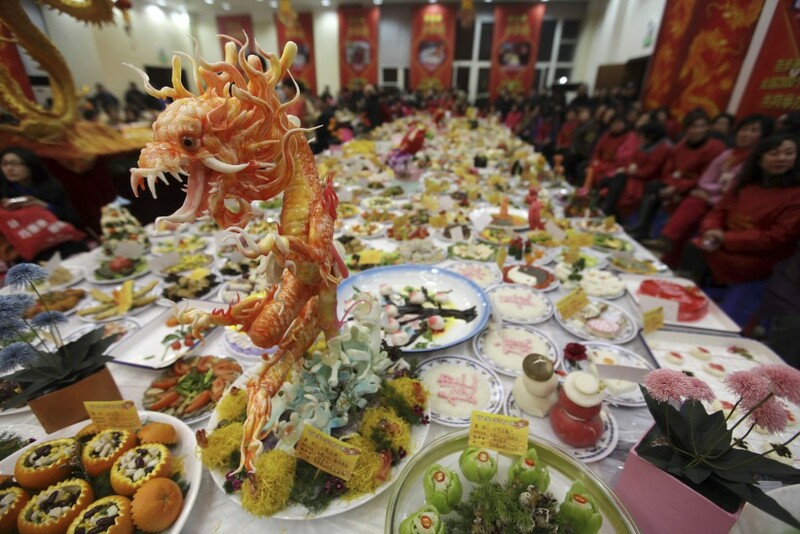 Chinese people will eat New Year food that has symbolic meanings. For example, prawns symbolise liveliness and pleasure, dry oysters symbolise all the good things in life, while raw fish salad is believed to offer good luck and prosperity. 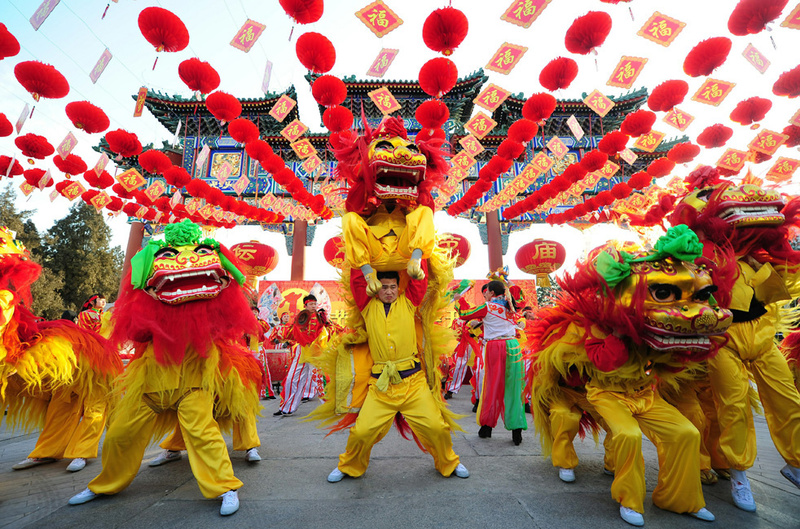 A sixth of the world are believed to celebrate Chinese New Year, which includes 1 billion Chinese citizens. People in Hong Kong will take two or three days off work to celebrate, whilst those in China may stay off for up to a week. China isn’t the only country to celebrate Chinese New Year, as places such as Vietnam, Singapore and other Asian countries also celebrate the similar event of Lunar New Year. 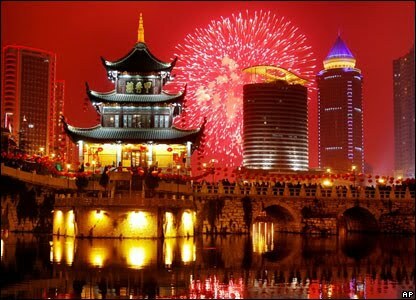 China is the record holder for the largest non-organised fireworks display in the world. People all over the city let off fireworks on Chinese New Year’s Eve, and the display gets bigger with each passing year. Would you like to learn more about other special occasions? Take a look at 10 New Year Facts You Need to Know. Follow us today on Facebook and Twitter to read our latest top 10 lists. Lol this is so good. You gave me information !!!!!!!!!!! !